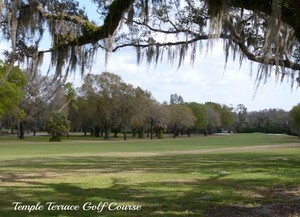 Golf Course Living is a popular Tampa Bay lifestyle. 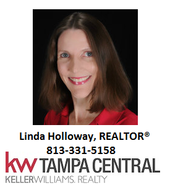 While golf course communities are sprinkled throughout the Tampa Bay area, there are many Tampa neighborhoods with private golf courses and many other homes in Tampa with golf courses nearby. If you enjoy spending your days playing golf, there is a home in Tampa Bay that is perfect for your lifestyle! If living on a golf course is the lifestyle you are looking for, homes on golf courses are currently available. 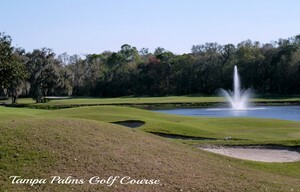 Neighborhoods with golf course homes for sale include Tampa Palms, Hunter's Green, and the city of Temple Terrace. If a golf course community is the golf course living you prefer, the Tampa Bay area offers many golf course communities with homes for sale. In Hillsborough County, many of these communities are located in Sun City Center. In Pinellas County, communities with homes on or near the golf course include East Lake Woodlands, Tarpon Woods, and Crescent Oaks. Whether you want to drive your golf cart to the course, wake up with a view of the greens or the tee, or just know there is a golf course nearby, many Tampa Bay neighborhoods will accommodate your lifestyle. If golf course living is the Tampa Bay lifestyle you are looking for, there is a home here for you!